We understand that locating original rust free 63 Chevy Truck parts on the internet is a stressful process. You can search all day on Ebay and Craigslist to find a 1963 Chevy Door and only have disappointment to show for the effort. 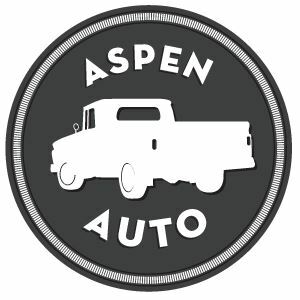 To make your life easier, Aspen Auto has a catalog of Original 63 Chevrolet Truck Parts to make your restoration process simple. Parts like wipers, radiator shroud brackets, doors, hoods, bumpers, tailgates, air vents, windows, bedsides, air conditioners, gas tanks, and many more are just one click away. It is as simple as purchasing the part and providing a shipping address. 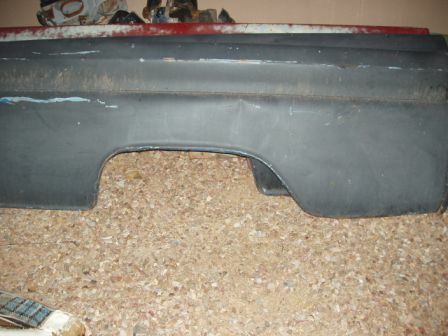 You can locate these parts and more on our 60-66 Chevy Truck Parts Catalog. If you do not see the part you are looking for, just submit a Parts Request and we will check if it is in stock.